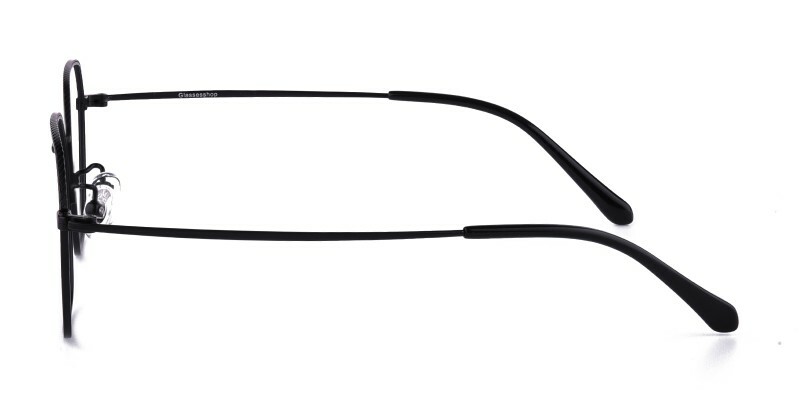 GlassesShop Gregory Polygon eyeglasses are made of lightweight and high-end titanium material. Coming with two colour options: Black and Brown/Golden. 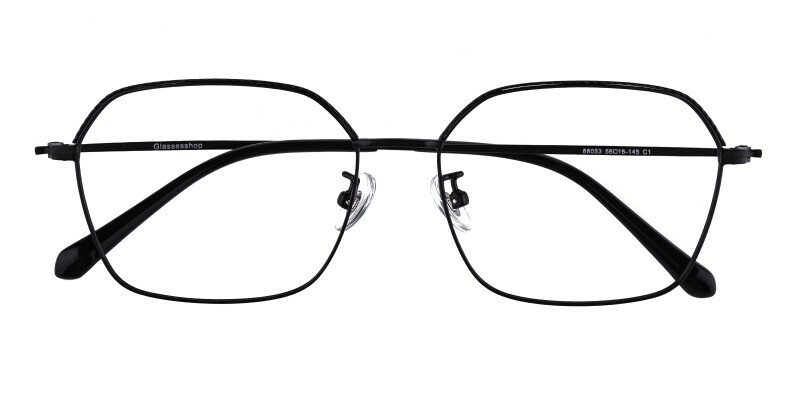 Featured with adjustable nose pads and comfortable acetate temple tips. 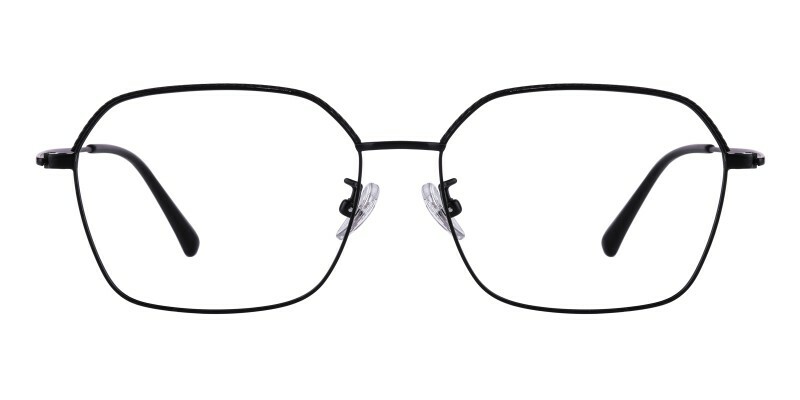 They are only 9g, perfect for most of men in office or at home. 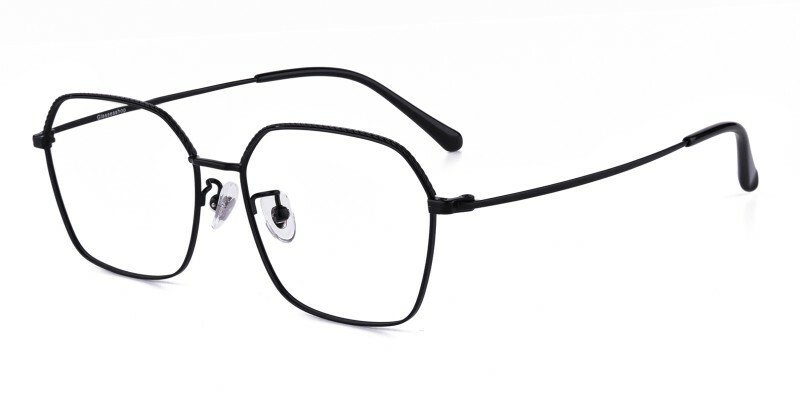 Computer eyeglasses and reading eyeglasses both are available. Thank you, sweet and cute glasses.